On any given day, senior Elan Kramer’s backpack contains a flute, tap shoes, dress shoes, running shoes, a sack lunch and dinner, sheet music, a water bottle, a phone charger, the complete works of Shakespeare and, occasionally, a yoga mat. 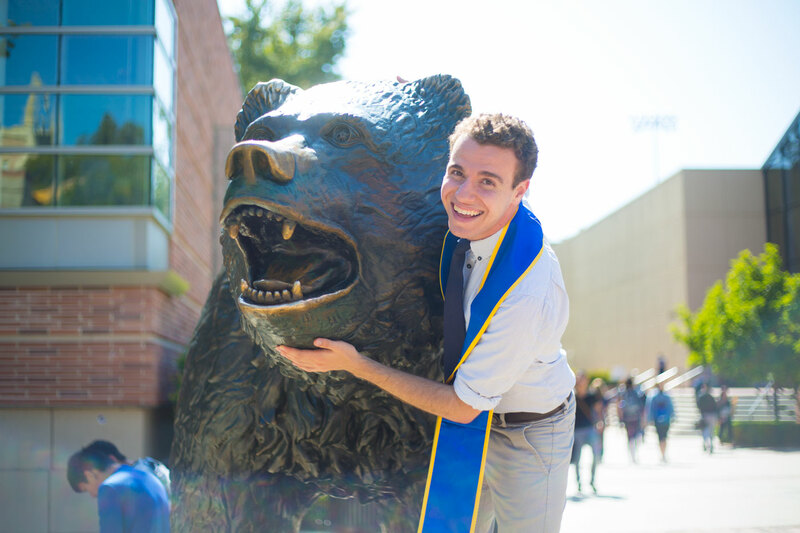 Though it is not possible for any UCLA student to involve oneself in every facet of campus life, Kramer certainly tried his best, and came as close as any student could hope. 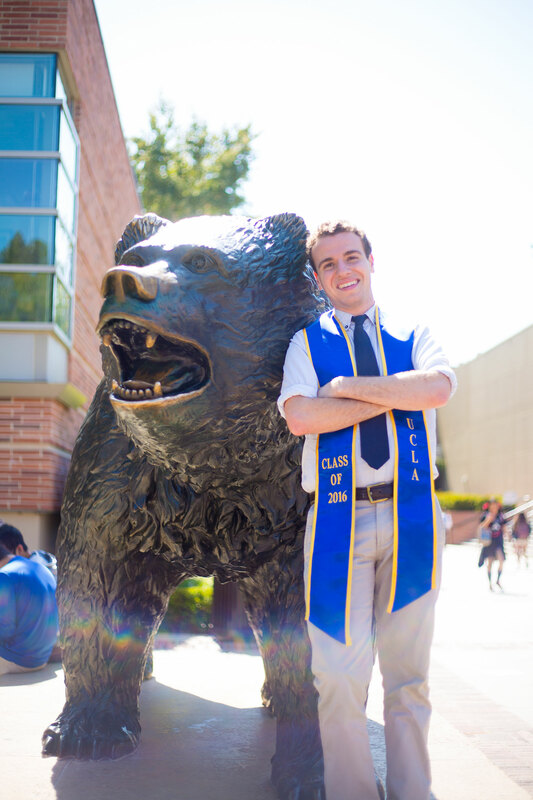 Throughout his four years at UCLA, Kramer has been a member of the UCLA Arts Dean’s Student and Undergraduate Theater Councils, UCLA Homecoming Committee, YOUTHPhonics A Cappella, JewkBox A Capella, and multiple student theater productions, as well as serving as engagement chair for Hillel’s student executive board, all while pursuing an education in musical theater. Kramer’s goals were not so multidisciplinary from the start, however. He finished out his senior year of high school with one dream on his mind: Broadway. Kramer had his entire life planned out before him, and UCLA was not included in his pursuit for a BFA. But as the days drew nearer to May 1, Kramer began to question whether or not he wanted to spend his entire four-years solely focused on musical theater. In the end, he opted for a more rounded college experience, than what a musical theater conservatory could offer. Kramer resolved to take advantage of the diverse opportunities UCLA had to offer. As a freshman, he filled his schedule to the brim, playing the lead in one student production and performing as part of an ensemble in another, while simultaneously assisting a third production in the department of Theater, Film and Television and rehearsing with the YOUTHPhonics A Capella group. Kramer described his participation in YOUTHPhonics as the “crowned jewel” of his UCLA experience. As a member of the service-oriented a cappella group, Kramer traveled once a week to Fairfax High School to teach and perform music with the students, who were unable to participate in local music programs due to budget cuts. Yet, as if these responsibilities were not enough to juggle, Kramer still felt unsatisfied. The grandson of a Rabbi, Kramer grew up in a pious household of musicians. Always striking a balance between music and faith, he attended piano, flute and vocal lessons in between Hebrew school. As a UCLA freshman, his involvement in theater and a cappella had his musical passions covered, but the gaping hole once filled by Kramer’s participation in Jewish life could not be ignored. Upon this realization, Kramer decided to co-found JewkBox, melding song and faith to jumpstart UCLA’s first ever Jewish a cappella group, and by sophomore year, Kramer signed up to be a Hillel student leader. 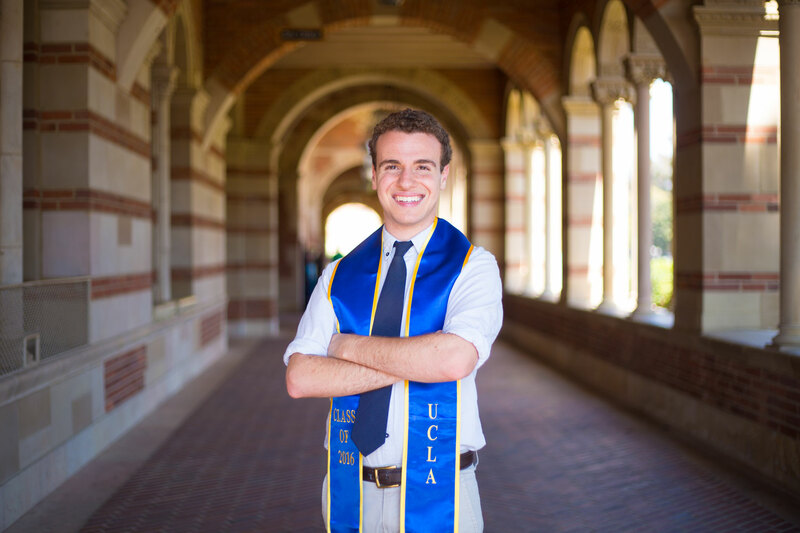 His responsibilities as a Hillel student executive board member and co-founder of JewkBox paired with his participation in the Bearing Witness program, which gives UCLA students the opportunity to hear Holocaust victims’ stories, helped Kramer round out his collegiate activities. Perhaps Kramer’s most shaping experience in Hillel was his involvement in the Bearing Witness program. Kramer, whose grandmother is a Holocaust survivor, spoke to the importance of hearing survivors’ stories. 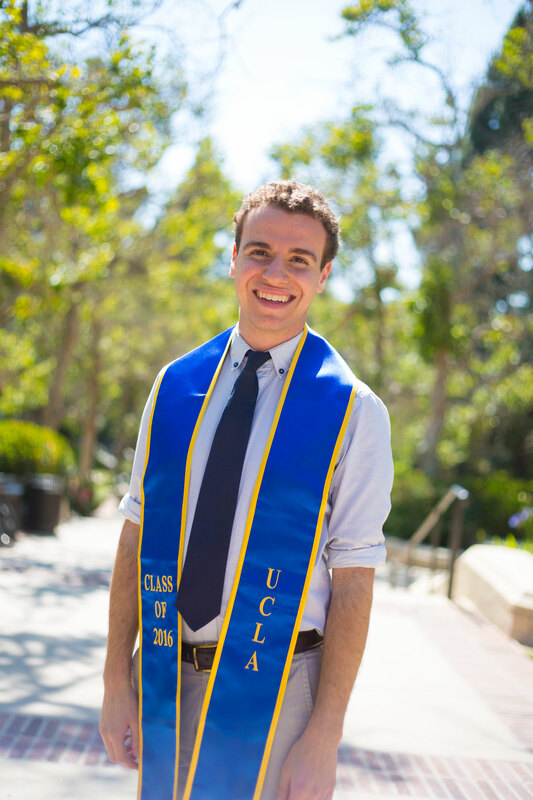 After graduating from UCLA, Kramer plans to move to New York, where he will continue to cultivate his passions working for Hillel and pursuing a career on Broadway. His experience at UCLA has left him nothing short of prepared for life’s busy schedule.